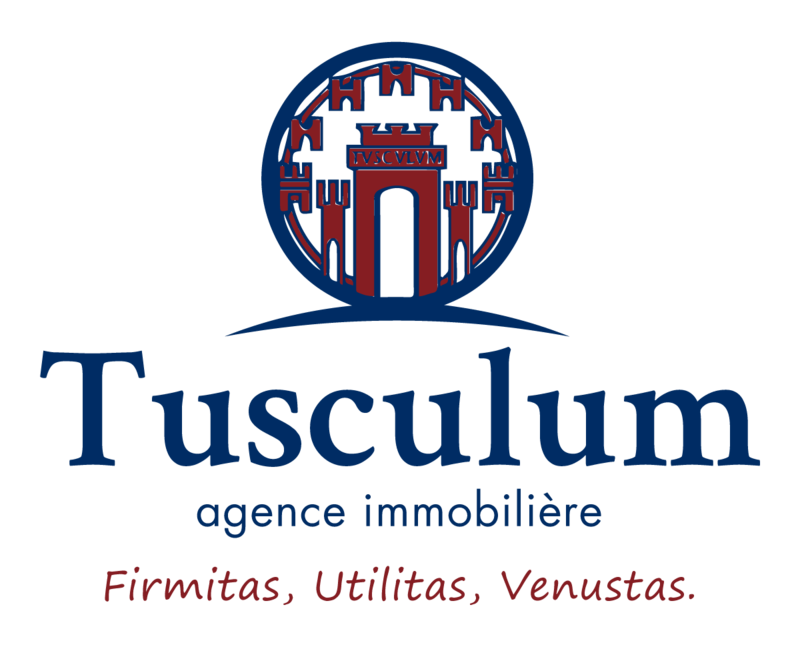 TUSCULUM or yet TUSCULANE is a former city of Lathium 6 k from the north east of FRASCATI situated in the province of ROME. After becoming a driving factor in the creationof the latin league in opposition to Rome it finally joined ROME. TUSCULUM was at the end of the republic or more so at the end of the Empire one of the preferred residences of the wealthy romans such as Ciceron who owned a villa where takes place the dialogue of the TUSCULANES , major philosophical work of this great orator. As well as the great orator L. Licinius Crassus who also owned a villa. We are proud and happy to contribute to your fresh new start in life and the accomplishments of your projects for the future. Why join these three criteria? Why have we chosen this maxim?